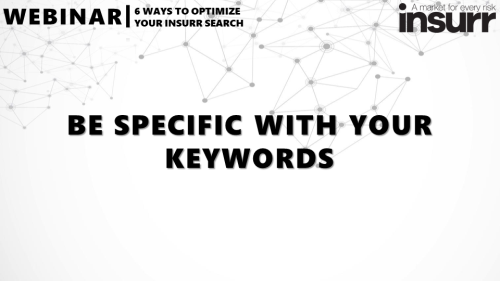 In the first episode of our insurr search optimization series, learn how specific keywords produce much better search results than general search terms. 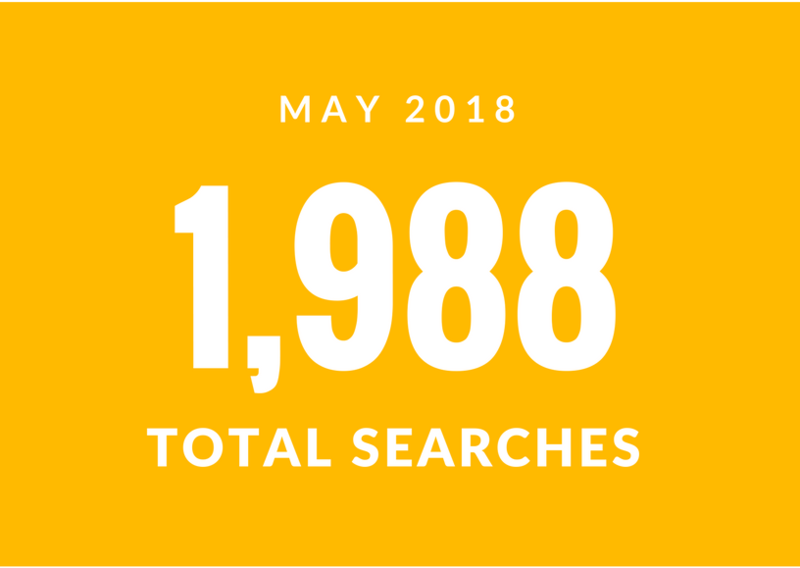 We’ve had 1,988 searches during the month of May. Don’t miss the latest updates on top searches and newly added products. 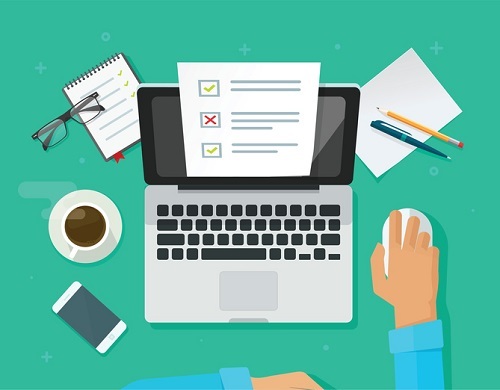 We recently sent out a survey to our users to find out what they want from insurr. Here are the results. 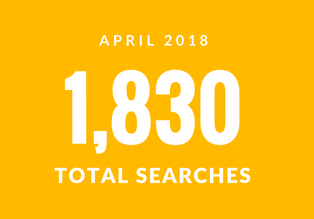 With newly added products and companies, as well as new search trends, we examine what happened on insurr in April. 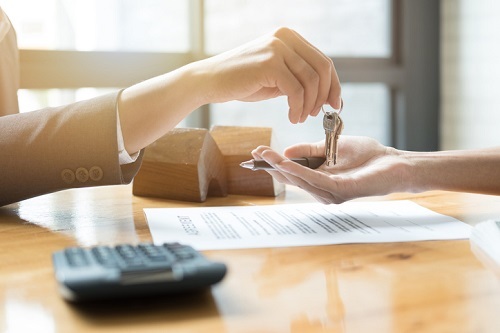 As more people are renting properties to live in, there is still a need for tenants to take out insurance that’s appropriate for them. We examine the risk areas and common mistakes those who are renting make when not considering full coverage.